Here at Bouden Coach Travel we would love to provide you with cricket world cup minibus and coach hire. From the 30th of May to the 14th of July the 12th edition of the cricket world cup will be taking place across the UK. 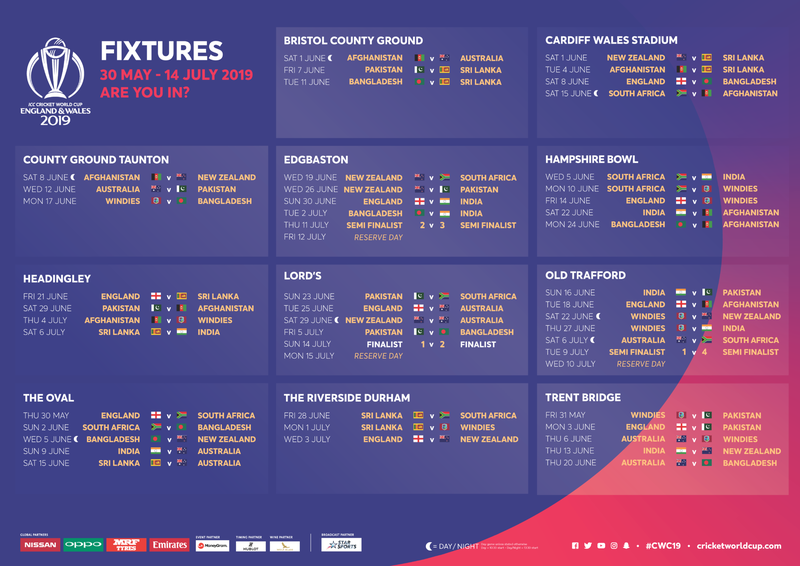 Hosted by England and Wales the 2019 Cricket World will see 10 teams from different countries battle it out to lift the ICC Cricket World Cup trophy. Throughout May, June and July each team will play the other nine teams, and the top four teams will progress to a knockout stage semi final and a final which will take place at Lord’s Cricket Ground in London. World class teams that will be taking part including Australia, India, Pakistan, England, New Zealand, Bangladesh, South Africa, Sri Lanka, Afghanistan and the West Indies, you can grab your tickets now to any of the games over the summer from trusted ticket suppliers. Here at Bouden Coach Travel we offer transport packages for the ICC Cricket World Cup. Our driver will pick you up from your location wherever you may be in the UK and transport you directly to the game on board one of our vehicles. We have vehicles of all sizes and style on hand to cater to you and your group for your cricket world cup transport. Sizes include 6 seat MPVs, 7 seat MPV’s, 12 seat minibuses for cricket world cup, 16 seat minibuses for cricket world cup, 19 seat minibuses for cricket world cup, 24 seat midi-coaches for cricket world cup, 33 seat midi-coaches for cricket world cup, 49 seat coaches for cricket world cup, 52 seat coaches for cricket world cup, 55 seat coaches for cricket world cup, 57 seat coaches for cricket world cup and 62 seat coaches for cricket world cup. It would be our pleasure here at Bouden Coach Travel to provide you with cricket world cup transport. Below you will find a full list of the different fixtures that will be taking place in the coming months. We offer an unrivalled service here at Bouden Coach Travel, 365 days a year we transport passenger from A to B across the UK. 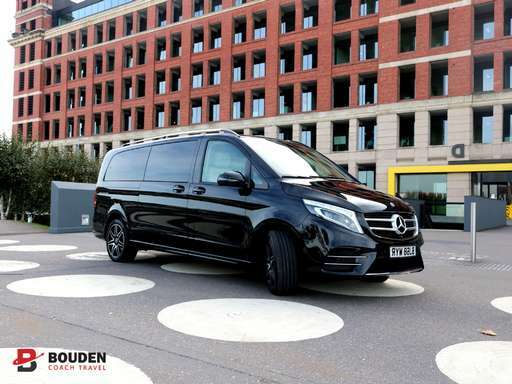 Our vehicles also come in standard, executive and luxury classes, therefore, no matter what your budget maybe we have something perfect for your cricket world cup transport. If you’re looking to impress our executive and luxury minibuses to hire and coaches to hire are great. They possess high specification interiors, air conditioning, tinted windows and music systems. Our luxury minibuses and coaches to hire also benefit from fridges on board, and TV and DVD services for longer journeys. Call 0800 112 3770 to speak to one of our professional customer service team.